Hooray! 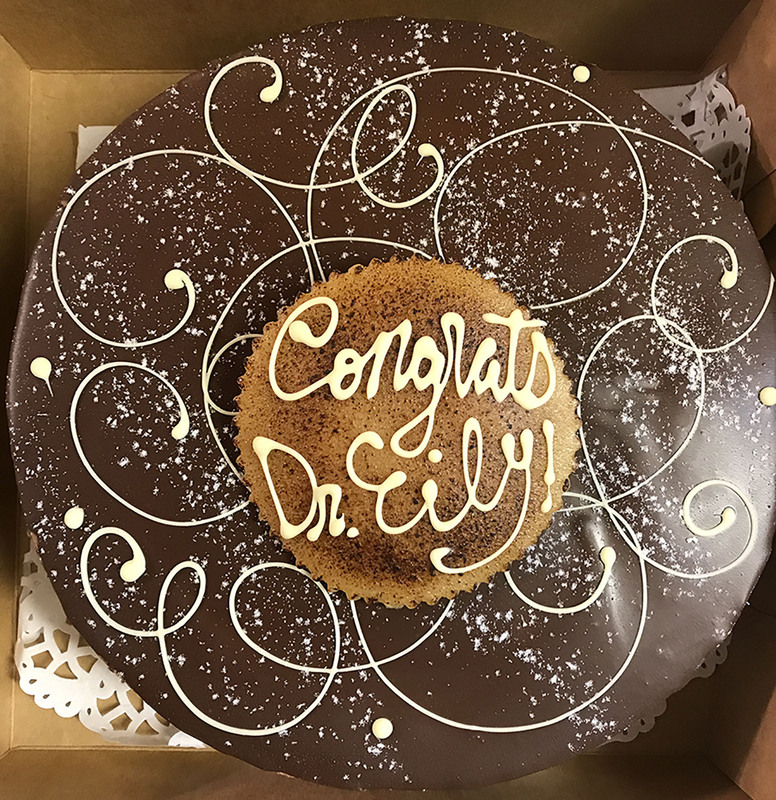 – Another Dr. in the Pryer Lab! 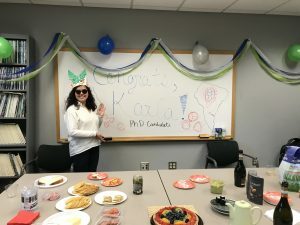 Ariana Eily successfully defended her Ph.D. on 4 Feb 2019! 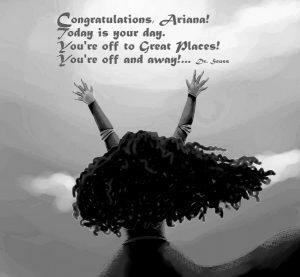 Congratulations, Karla!!! 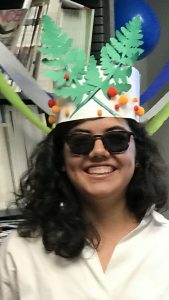 A well-earned fern crown, indeed! 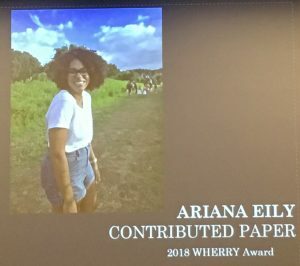 Ariana wins Wherry Award at Botany 2018! “A glimpse at genes critical to the Azolla-Nostoc symbiosis”. 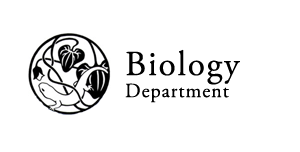 This award is given for the best paper presented during the contributed papers session of the Pteridological Section at the annual Botany meetings. Wherry was an American botanist and mineralogist, and president of the American Fern Society from 1934–1939. He published several guides on eastern North American ferns, and donated the royalties from these books to the Fern Society.